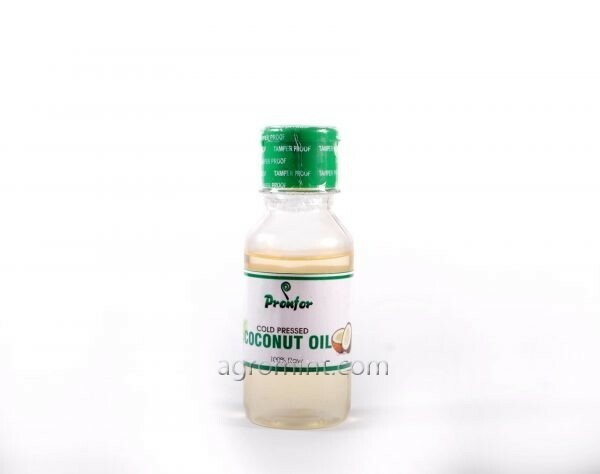 100% Coconut oil.During harmattan season, can be rubbed on lips as a lip balm/gloss. Serves as an anti-ageing moisturizer. Helps heal skin faster after injury or infection.